Enjoy the great value of our O2 sim-only deals, which offer cheaper line rental, the freedom of shorter contracts, and the full benefits of O2 Priority rewards. £78 total cost over 1 year What's This? £114 total cost over 1 year What's This? £117.96 total cost over 1 year What's This? £132 total cost over 1 year What's This? £138 total cost over 1 year What's This? £156 total cost over 1 year What's This? What do I get with O2 SIM only deals? For sims so small, they really pack a punch. They all come connected to O2â€™s superfast 4G network that now covers 98% of the UK. And when youâ€™re not using your data, use theirs, at one of 15,000 free wifi hotspots nationwide. Adventuring further afield? Call, chat and surf across the continent as if you were at home, with EuropeZone roaming at no extra cost. When you add an O2 Sim only deal to your basket, you're also throwing in an incredible rewards app - Priority. The hottest tickets in town up to 48 hours before general release, why not. Money off those jeans you've been after? You got it. How about a free movie for your Friday night in? Donâ€™t mention it. Just a few of the many perks you can enjoy by downloading the Priority app today. Exclusive to O2 customers. With My O2, get a peek behind the scenes of your phone whenever you like. Check your accounts, latest bills, and how much data youâ€™ve used â€“ all in one place. Download the 'My O2' app to find out more. What size SIM do I need? You'll no doubt be aware that different handsets take different size SIMs, with nano, micro and standard being the main options. 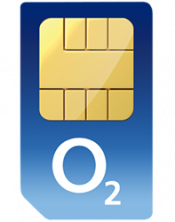 There's no need to worry about what size you need when ordering, as all our O2 SIM only deals are dispatched as a 'combination SIM' which can be resized to fit any SIM tray. What kind of contract can I get on O2 SIM only? If youâ€™re someone who likes to keep their options open, why not go for one of the rolling 30 day or 12 month O2 sim only contracts? 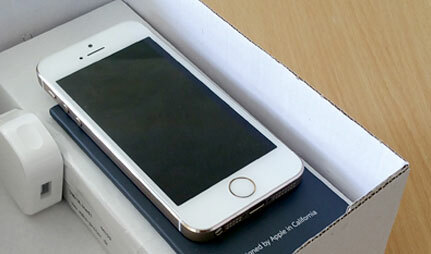 They come with all the perks of a standard Sim only contract but donâ€™t tie you down to the handset you choose. What about more SIM Deals? 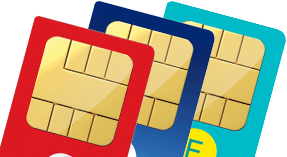 Here at Mobiles.co.uk, we have a huge range of SIMs to suit every need, from all the major networks. Find the perfect SIM only deal for you today. Tempted by an O2 mobile deal? 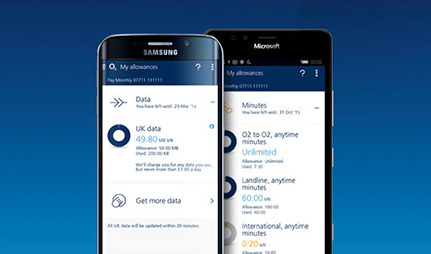 Hereâ€™s everything you need to know about O2, one of the UKâ€™s biggest networks. 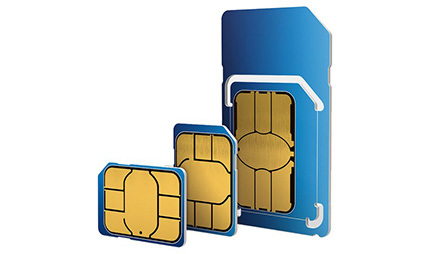 What size SIM does my phone need? 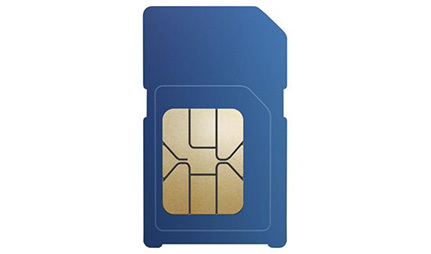 The SIM card is the heart of your smartphone. Without it you would not be able to make calls, send texts or connect to a data service to browse the web and send emails.